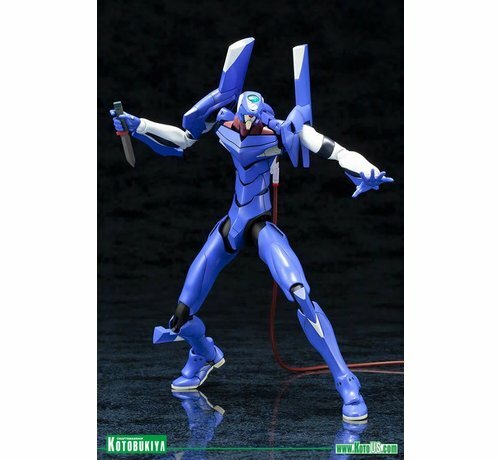 NEON GENESIS EVANGELION EVA‐00 PROTO TYPE TV Ver. Plastic Model Kit. 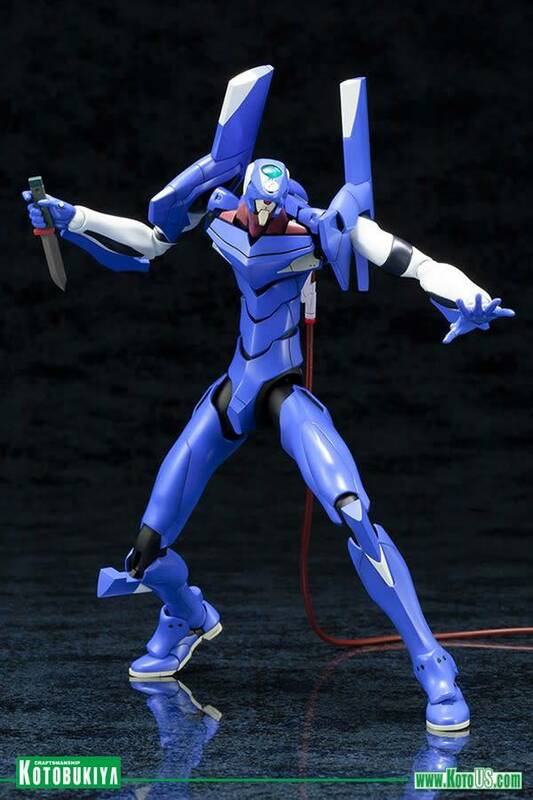 Now Available in the Third Line of Neon Genesis EVANGELION Products! EVA‐00 PROTOTYPE TV. Ver. Plastic Model Kit. Equipped with the N2 depth charge and the Spear of Longinus, this model is perfect for impressive reenactments of your favorite scenes! 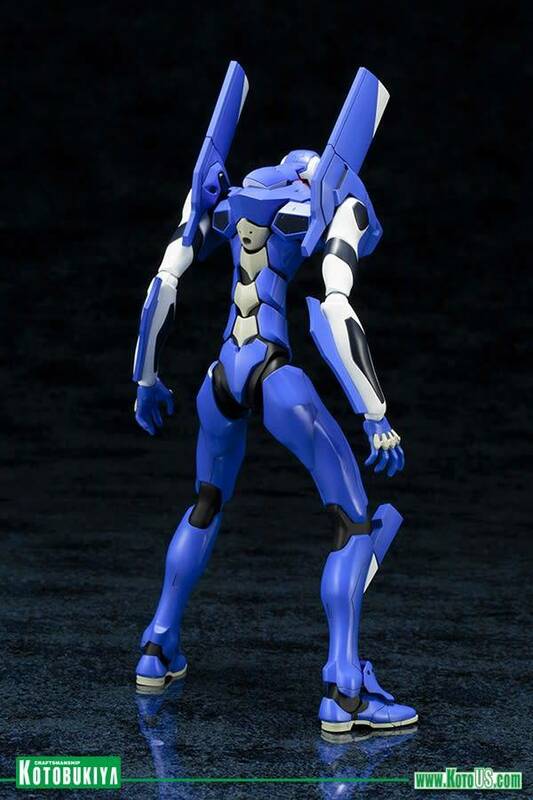 The sensor on top of the head is pre‐painted. 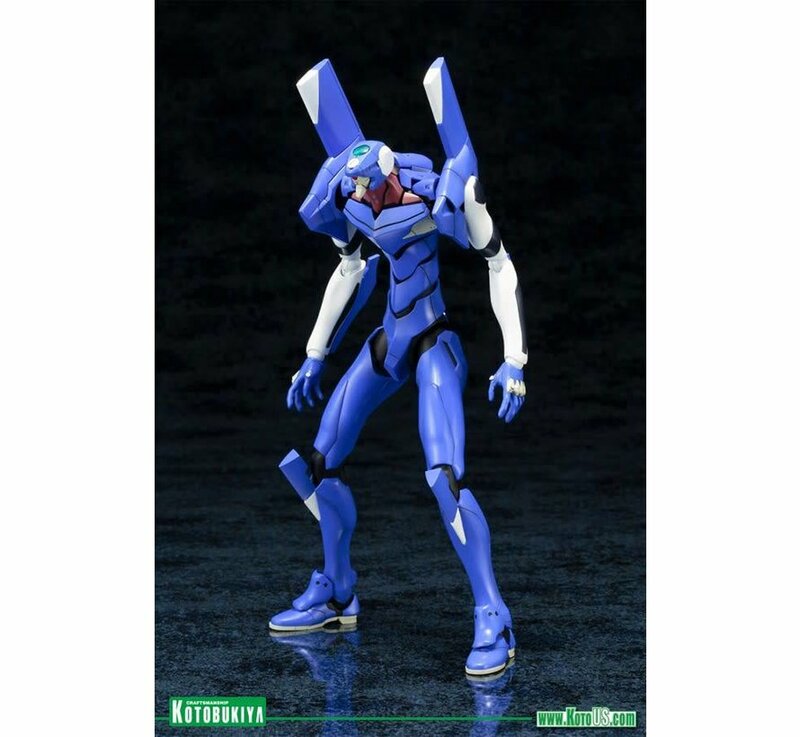 The parts can be configured to add knife storage in both of the shoulders.●The head is aƩached with a movable interlocking joint, and the neck moves when the head is pointed upwards. 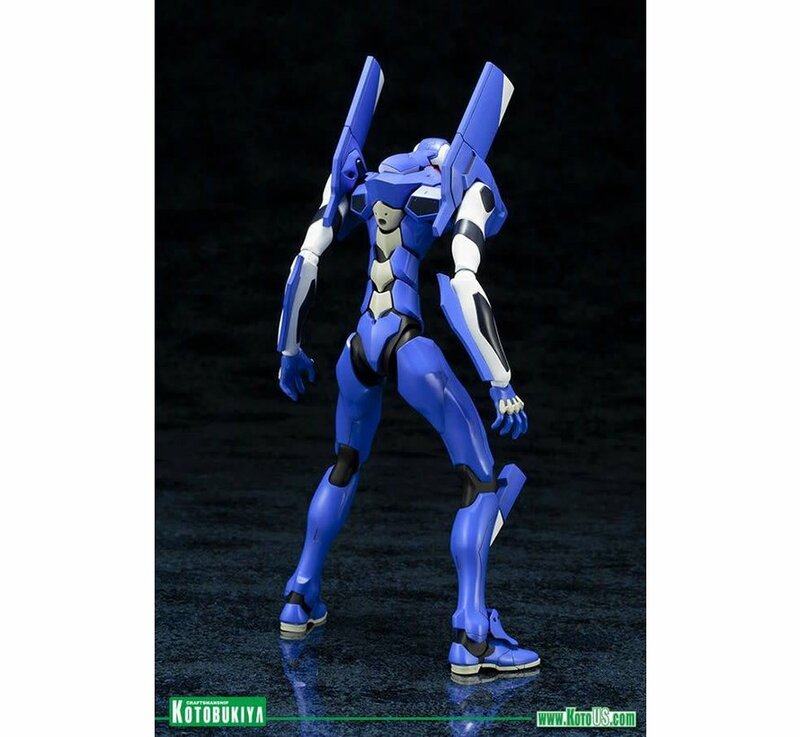 The back armor is movable and interlocking, and moves along with the shoulders. 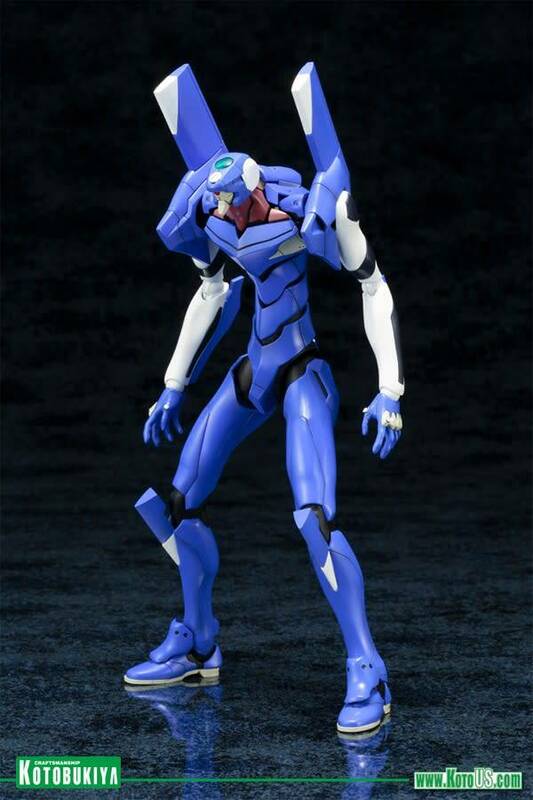 The figure comes with an aƩachable umbilical cable. Parts to store the knives in the shoulders. You can set up the model in a variety of action poses using the “M.S.G Flying Base R” (sold separately). (The base can be attached in the 3mm hole on the rear of the model or the connection hole for the umbilical cable).